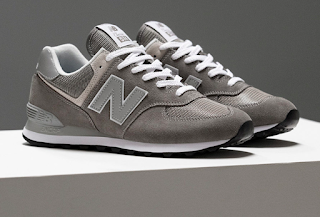 No bells or whistles, just clean, comfortable and neutral. Sometimes those elements make something a stylish stand-out all by itself. 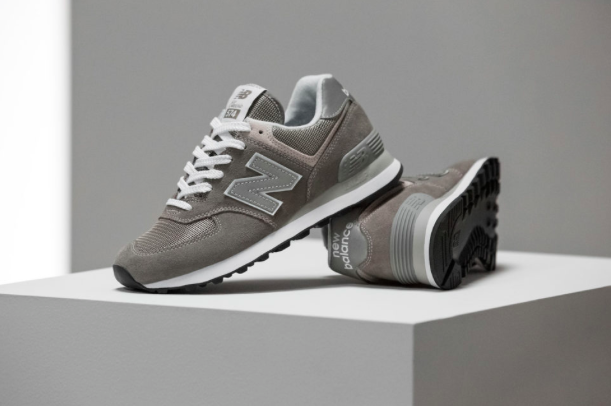 The New Balance 574 Classic Sneaker is a classic silhouette for the brand that's done up here a great neutral grey that is perfect for pairing with all kinds of colors, joggers, sweatpants, trackies, tapered khakis and cuffed denim for the season. 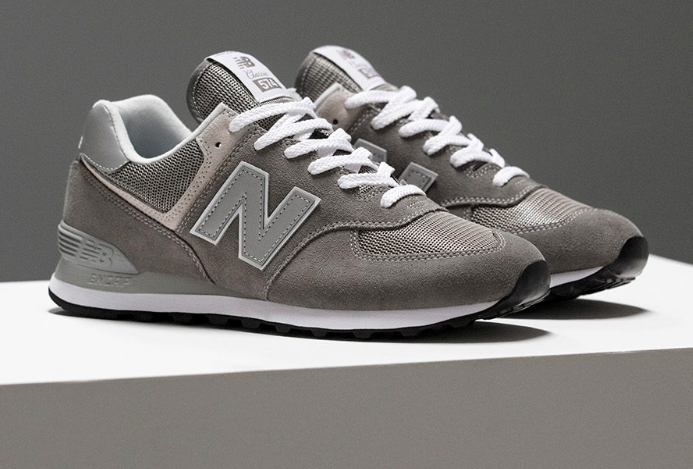 The upper is a crisp suede and a vintage mesh with an encap heel cap and a 3M logo which is sweet for night cycling moves. Available now at KinfolkLife.com and at they Williamsburg, Brooklyn store at 90 Wythe Avenue.